We collect basic personal details such as your name, address, e-mail address, telephone number. We will use your information to tell you about our forthcoming shows and similar events that are likely to be of interest to you. This is called ‘Legitimate Interest’. We will not share your information with third parties without your consent. We put in place reasonable security measures to protect against any unauthorised access or damage to, or disclosure or loss of, your information. Please let us know if your information changes as it is important that the information we hold about you is accurate and up to date. You are on our mailing list because you have been to one of our productions or have expressed an interest in them. Circulating information to you is a necessary part of promoting our productions but you can ask us to stop sending you this information and remove your details from our files at any time. 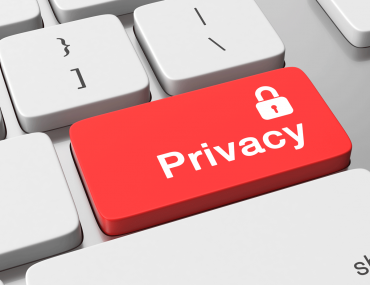 You have the right to request a copy of all the personal information we hold about you in a Subject Access Request. To do this, simply contact us at the address below. We will take reasonable steps to confirm your identity before providing you with details of any personal information we may hold about you.